We have switched to a new email system provided by the Association of Former Students. 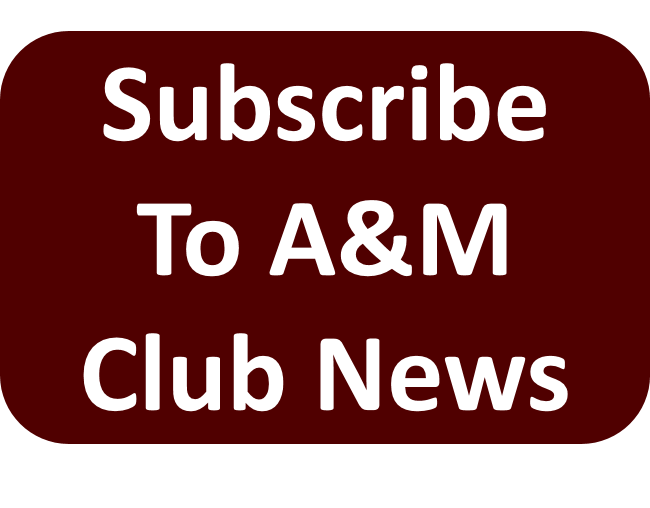 As a result, we have merged our email list with the Association of Former Students list of email addresses for Aggies living in Williamson County. Welcome to those of you who are receiving our email for the first time. If you are new to the list and don’t live in Williamson County, you might want to update you address with the Association of Former Students. Some of you might have received two copies of this email if the email address we had for the newsletter didn’t match the one the Association of Former Students has for you. 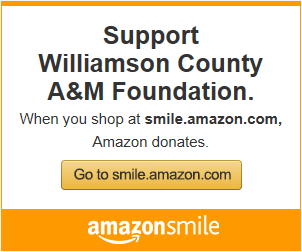 The Williamson County A&M Club hosts a variety of events. We have monthly events on Thursday each week including Reveille Breakfast at Rudy’s, Pizza Night at Double Dave’s Georgetown and Cedar Park locations, Networking Lunch, and Howdy (Happy) Hour. We also have a number of annual events such as Muster, Fish Fry, and Aggie Night at the Dell Diamond. We also have football Watch Parties at Mel’s Lonestar Lanes in Georgetown this season. The team gets a break this weekend but will be playing Mississippi State on Oct 27. This Thursday Oct 18, Networking Lunch is at Red’s Porch in Round Rock, and next Thursday Oct 25 is Howdy Hour is at Finley’s in Round Rock. 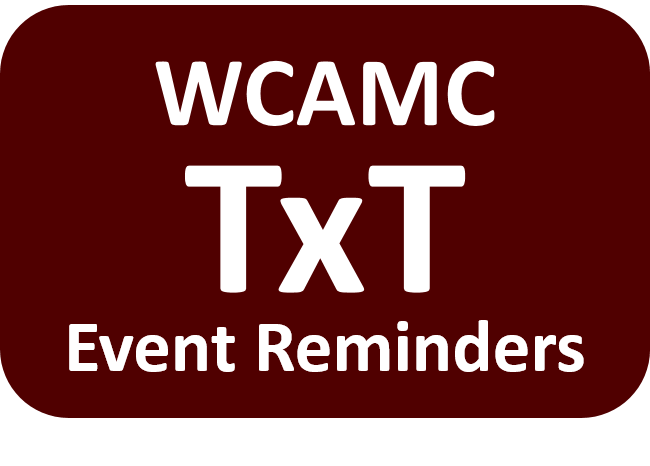 As always, you are not required to pay dues to join as at one of our events. Simply come hang out with us and meet some fellow Aggies.